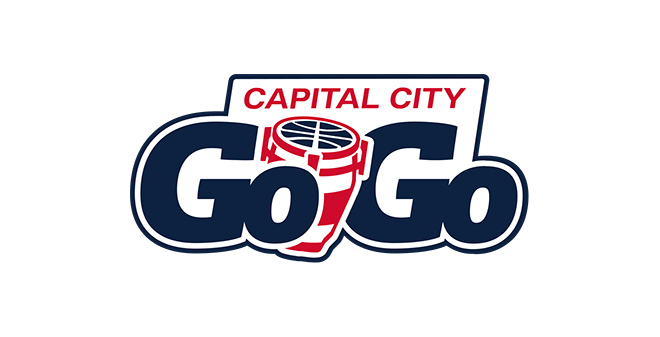 Jordan McRae set an NBA G-League single game scoring record with 54 points tonight in the Capital City Go-Go’s 118-107 victory. The Go-Go came into tonight’s game without a couple of their key players. Troy Brown Jr. is still up with the Wizards and Devin Robinson was inactive. Both players made the trip to London with the Washington Wizards. McRae more than made up for their absence. The Go-Go got off to a slow start in the first, falling behind by as much as 17 points in the first quarter. The Go-Go cut the deficit to two by halftime and McRae started to heat up. He had 26 points by halftime. The momentum continued in the third quarter. Noah Allen’s three pointer gave the Go-Go their first lead of the game. But the quarter belonged to McRae. He would score 16 points in the quarter as the Go-Go went to the final quarter up 87-81. The Go-Go would close out the Red Claws but the story was McRae and his history setting night. “It feels good. The most important thing is we got the win,” said McRae. Marcus “Mook” Washington – Catch me on Twitter and Instagram at mtcwithmook. You can get even more by going to the Making The Cut With Mook YouTube Channel and subscribing.